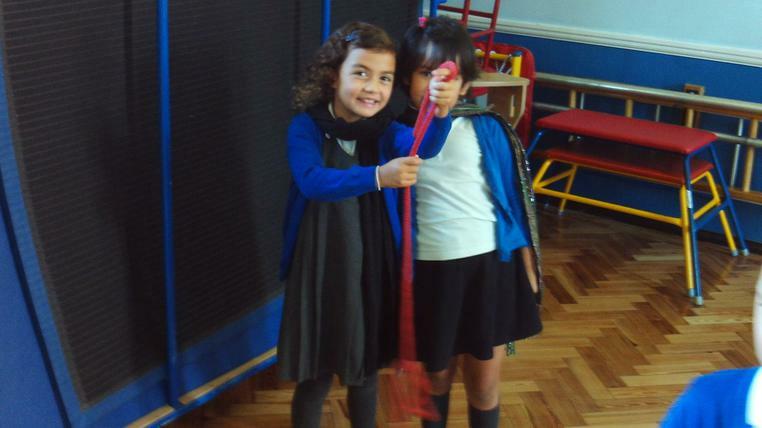 In science, we explored how sound travels. 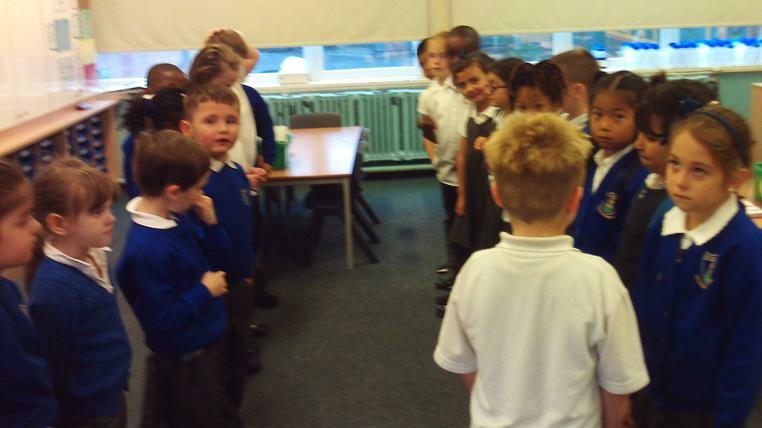 We felt the vibrations on our hands as we spoke into a balloon; observed the vibrations as we picked elastic bands that were wrapped around a basket; and saw the ripples created by hitting a fork on the table then placing it in water. 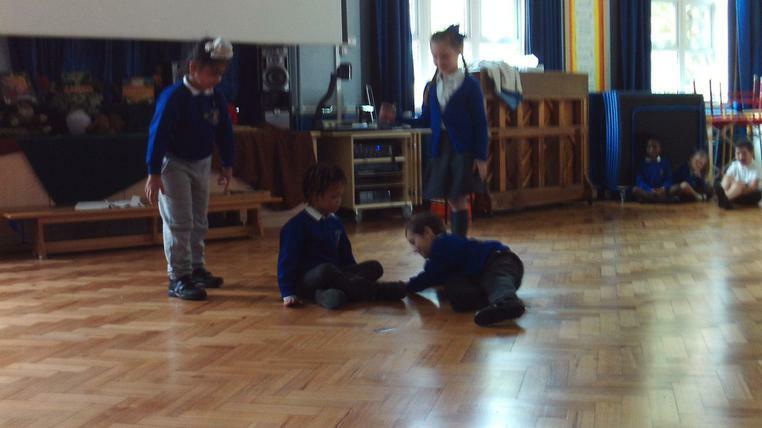 Our topic was all about explorers. 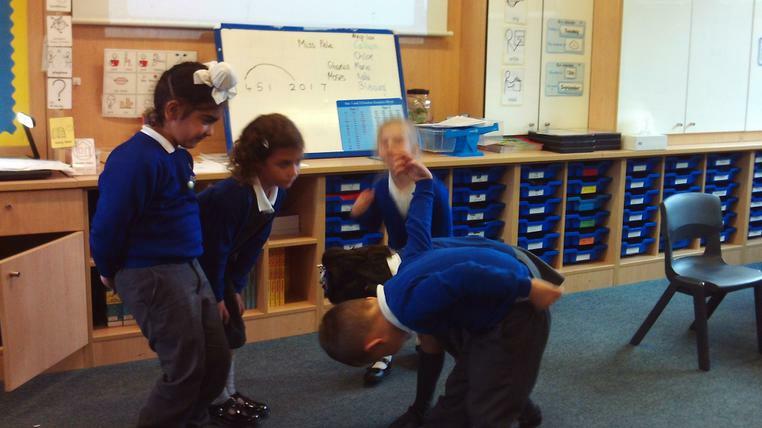 We learnt about some of the most famous explorers in the world such as Christopher Columbus, Edmund Hilary and Neil Armstrong. 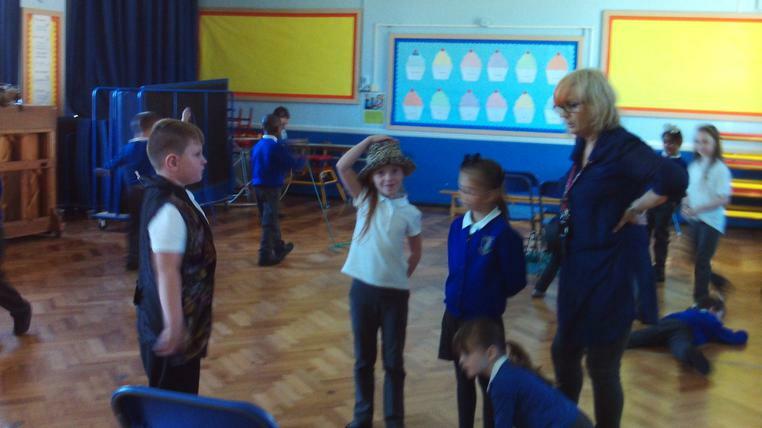 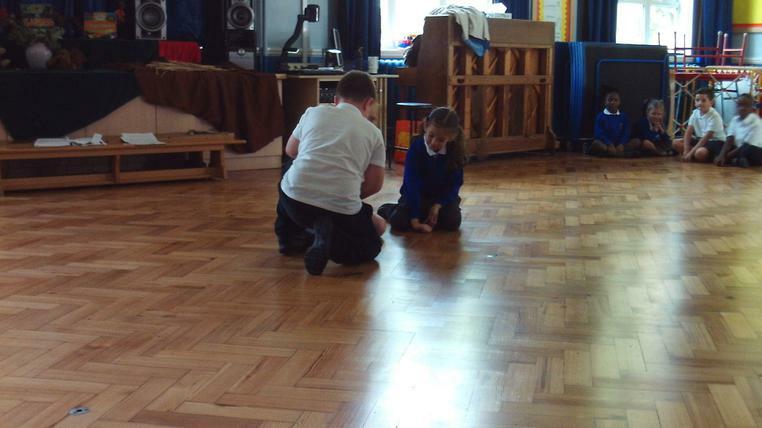 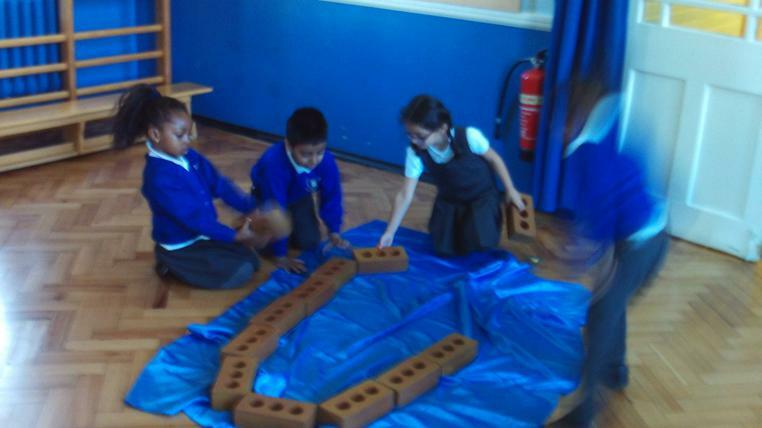 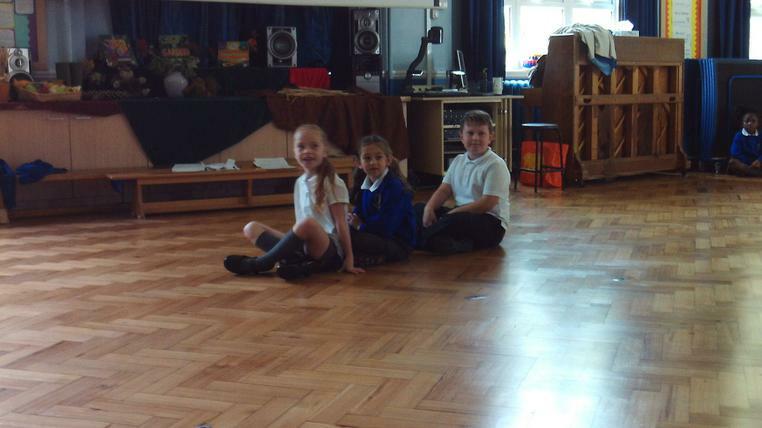 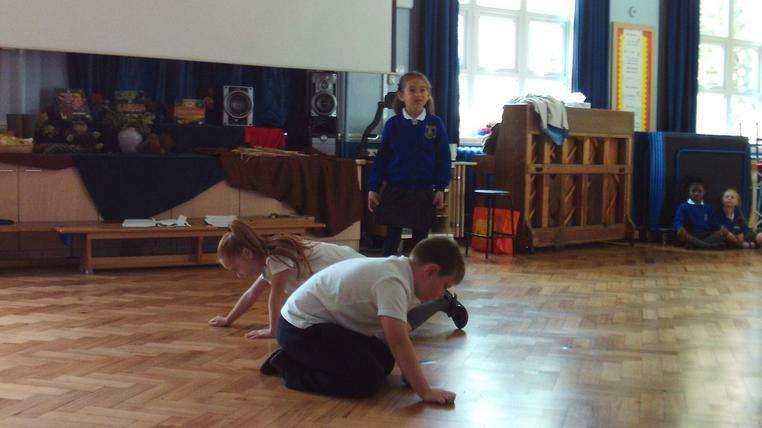 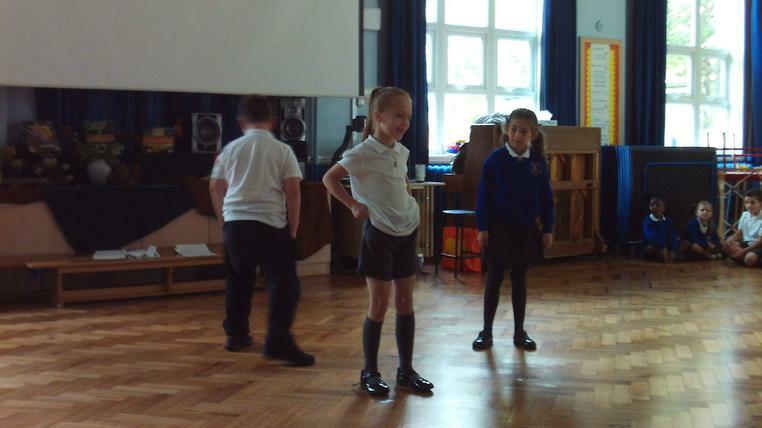 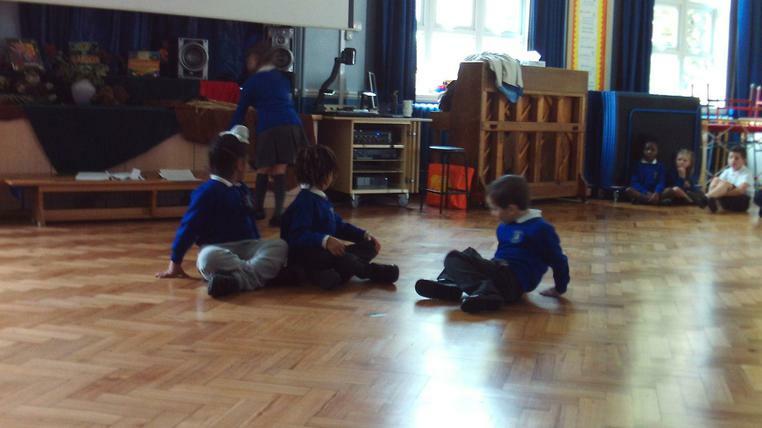 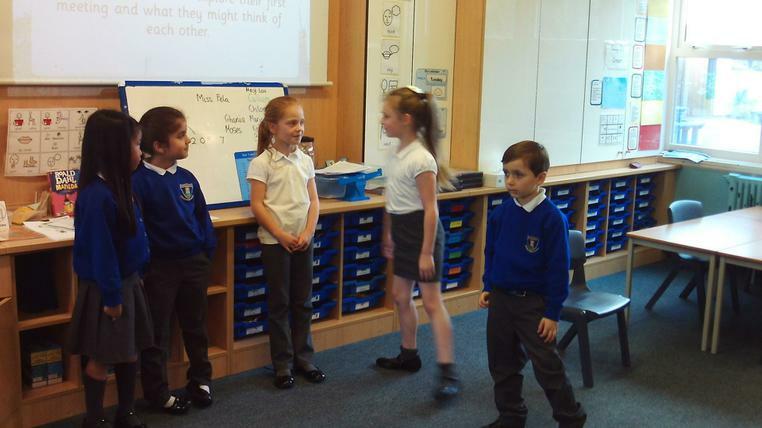 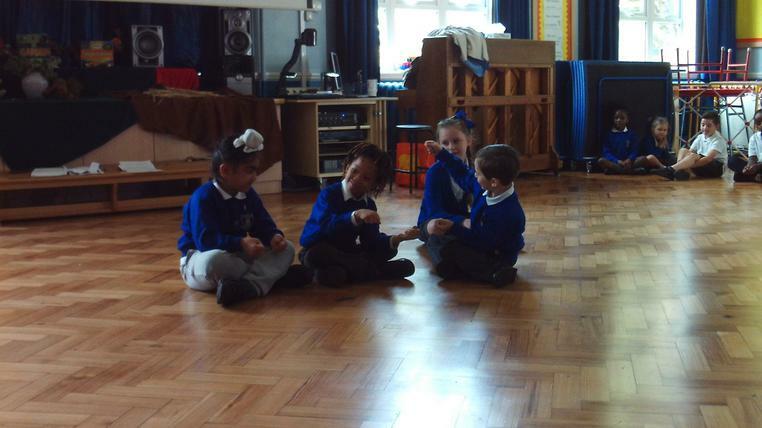 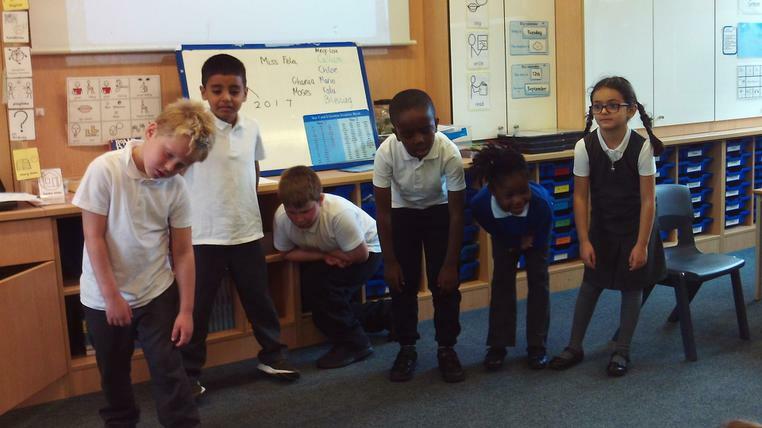 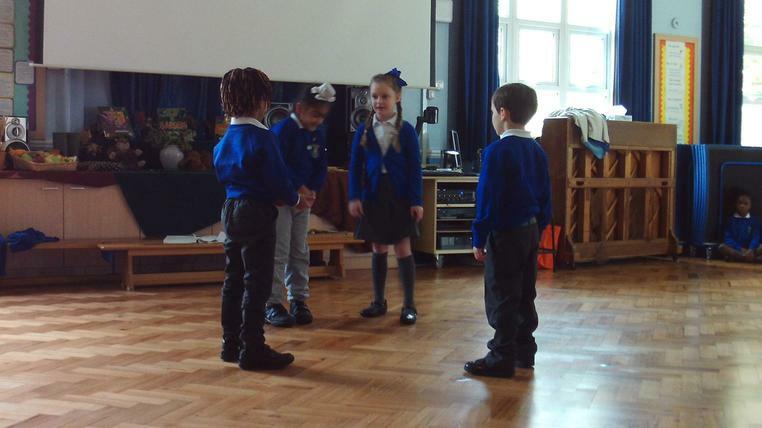 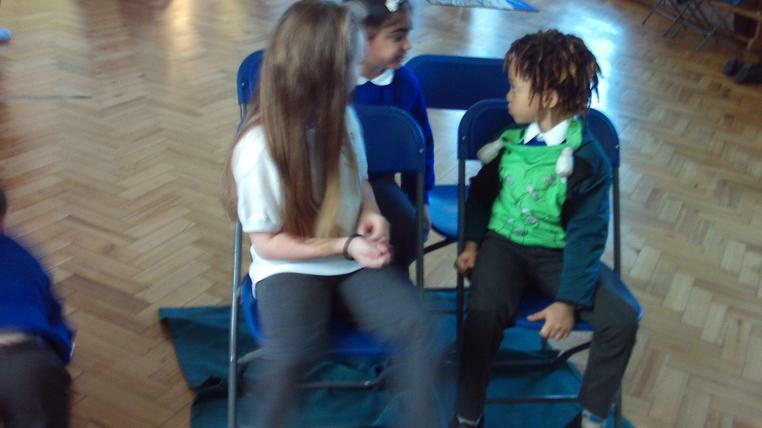 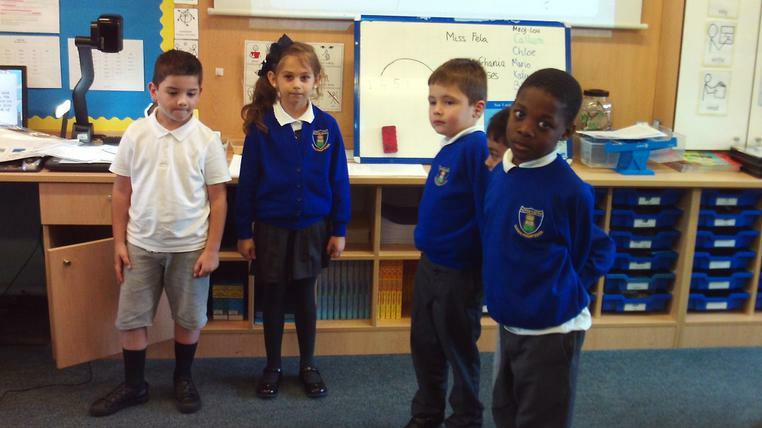 Through our drama sessions we were able to learn about some modern day explorers as well.